I've joined the community mostly to keep track of the new merchandise available on the next. But since I'm already here, why not make an introduction? 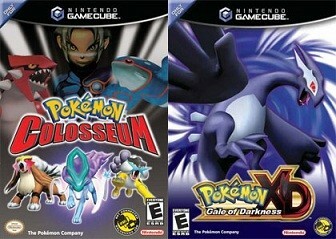 I've been into Pokemon since the 5th or 6th grade (11-12 years old). 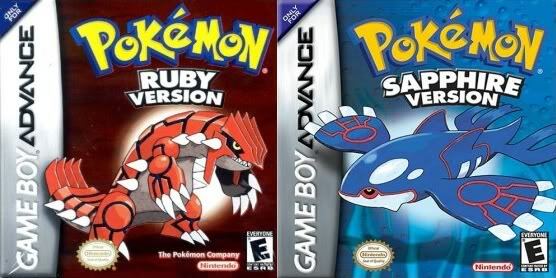 At that time we were wild about collecting all things pokemon. Especially stickers and caps you can see under the cut below. Now I'm 23 and I only collect stuff that in my opinion looks appealing. For examples, I like the plamo models which you have to assemble yourself. 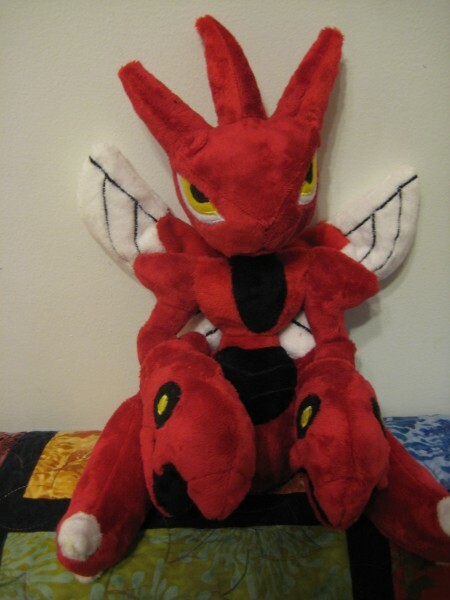 Also, I have some pokeplushies ordered form ebay but not received yet, so I'll keep you updated. And to my surprise, while digging through all the old nostalgic stuff, I've decided to start collecting Charizard and Meowth line related stuff. Not everything of course. Only the merchandise I find appealing. And now some of my wants. 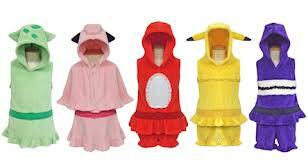 I'm particularly interested in the GEN V trainer character merchandise. 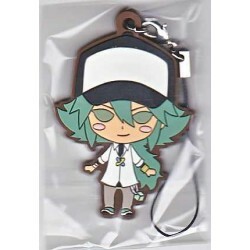 What I'm looking for are Touya (Hilbert) and N rubber straps. 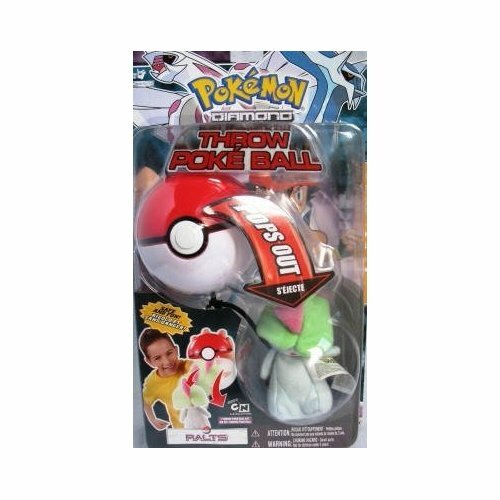 Pokevault has Touya, but no N.
I know I'm kind of late for this stuff, but asking won't hurt either. Yeah. Totally just made that horrible pun. Anyway! Currently seeking the following items for reasonable prices. C= It's my understanding that they're all pretty inexpensive anyway, so that shouldn't be too much of an issue. I'm also willing to trade items in my sales for this stuff. So long as it's equal value anyway. Hey guys! 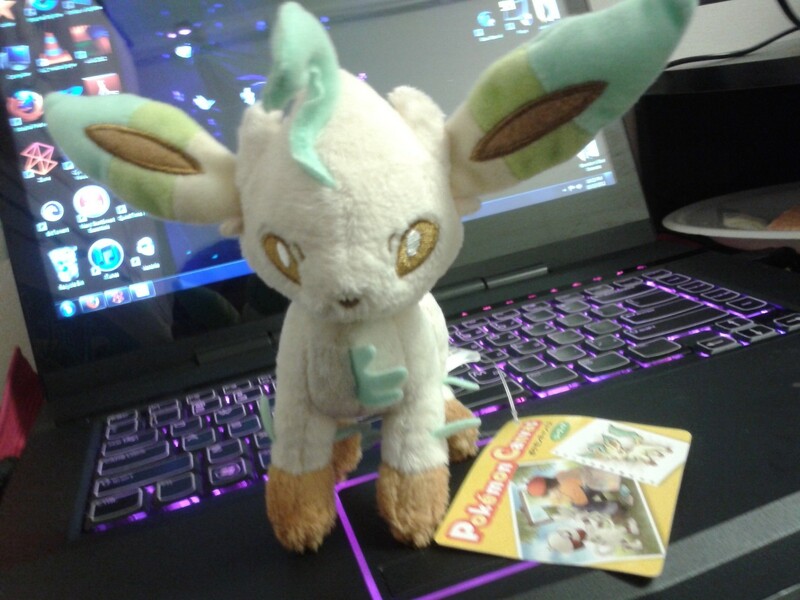 I'm selling my Leafeon canvas for $100. This is a straight sale. It's first come first serve. Look under the cut for pictures! ~ Sales permission granted on May 6, 2012 by entirelycliched. 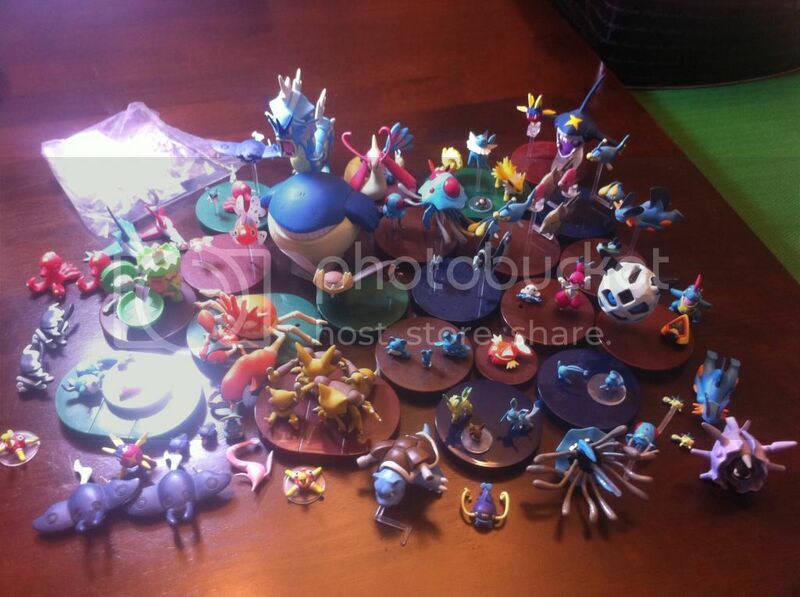 ~ Here is a link to my PKMNcollectors feedback. ~ I ship from Pennsylvania and all packages shipped in the USA will get tracking numbers. Small collection update - Glaceons galore! Today I would like to bring to you a small update. I received my Eevee Collection items about a week and a half ago and have had to do a lot of re-organisation in order to fit everything. So, thank you for reading! Enjoy the rest of your day, everyone! Doing a quick group buy for the Eel family charm set! I'll be claiming Eelektross, so Eelektrik and Tynamo are up for grabs! Hi, all. Just a quickie reminder that my auction for a custom keychain plush ends in under 24 hours. It'll be made out of minky and will have a really cute star shaped split ring :). Click here or on the pic! Since I'm about to come into a little bit of money (yay for Christmas), I can finally post some wants! It's only been a couple of years! :D; At the moment, I only want to collect zukans, so if you have some lying around you don't want, please put your asking price in here! I knew I forgot something.... December Kids! ~ Eevees! Just when I thought I have finished my last PO run for the year... I have completely forgotten... the December Kids! Please remember to read the rules first! 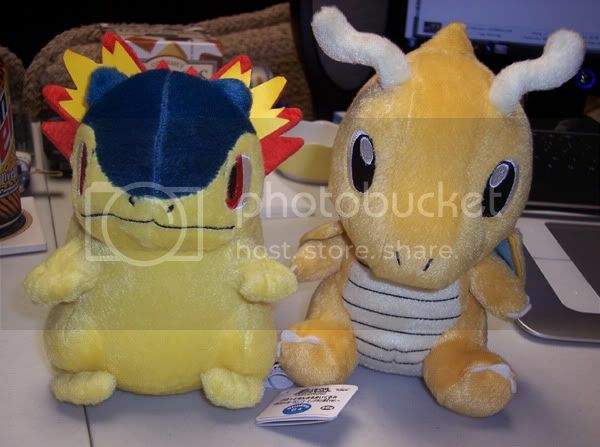 Offers on DX Raichu, UFO Typhlosion and Dragonite! You may also wish to check out my sales post! Thanks for checking my stuff out everyone!! Hello everyone! I hope you are all having a wonderful weekend. 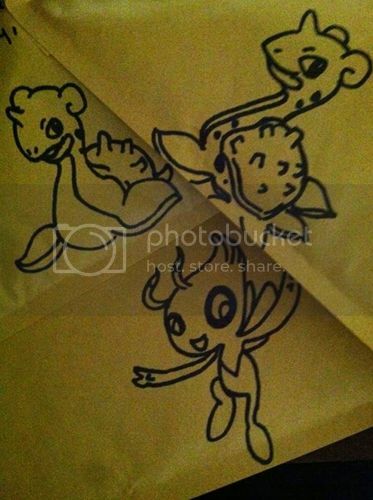 So I have shipped everything from my sales post and I wanted to show off some of the doodles that I drew on the packages. Also, I wanted to remind everyone that I still have items for sales and offers that will end on the 12th. Some of the offers don't even have starting bids. 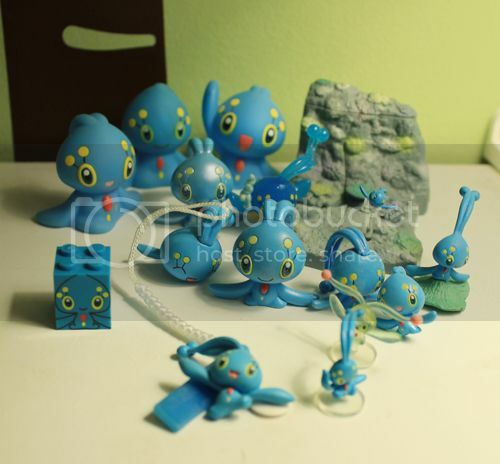 For example all these lovely Manaphy toys. 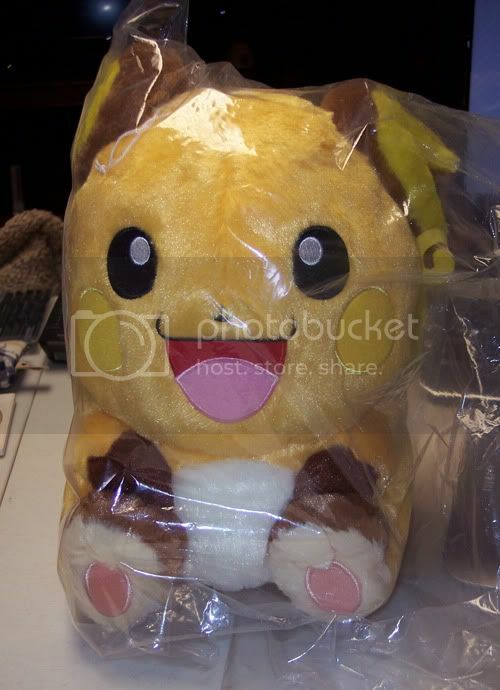 origin of this pikachu toy? I have this mini pikachu plush/beanie that I have no clue by whom or when it was made. I purchased it sometime between 1998-2002 in a Zellers/Walmart (or a store like those) here in Canada. But being a kid, I liked to cut the tags off of all my toys-hence where I am today. If anyone knows anything about this I'd love to know. I haven't been able to find any pictures of it online or anywhere else. It's face is full of stuffing but its body is mostly beans. just a quick post, almost like a trivia! i came across a couple of figures with an odly shaped base in a sales post. the seller was calling the figures movie figures. i to have some of these figures, but what are these? I'm just going to make this quick wants post..I'm actually a bit too busy right around now to be receiving mail, so if you are also looking to ship out after xmas or at the beginning of next year, that's great too. I've been after the archen kid for a while, this is top priority at the moment. 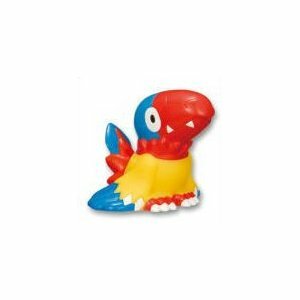 Also looking for the archen ACEN badge. Collection Updates & Cards Question! I finally got what I was waiting for today, so I can finally post an update! 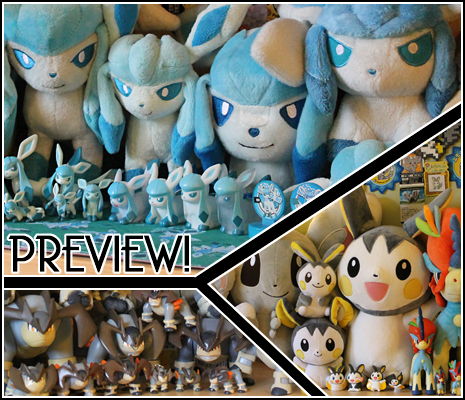 :D I got some really awesome deals this past month so all of those are under the cut! Pre-Christmas Blues = Trading Time! Hey everyone, So the holidays are coming up obviously! And i've nearly completed all my christmas shopping, however this has left me with little spare cash atm, so i'd like to pick something from my wants list up, however due to this i'd specifically like to trade instead of buy! So please take a look at my wants/sales and if there's anything you'd like to trade let me know! alternativlty if you have something to sell, i could possibly be interested, but i'd have to be after the holiday season.. so if you have something you'd like to sell to me, it'd have to be held? I've also completely fallen in love with Vanillite and have added some of his items to my wants.. so i'd love to trade for some of it. I have a buttload of TCG also that's not listed in my sales as i don't have the time atm to take photos of all the cards... but i could trade for cards too if you let me know what you're looking for as i might have something. What are you all most looking forward to getting this Christmas? 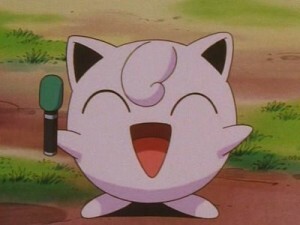 Has anybody asked for Pokemon Merch. My Family tends to avoid buying me it as they don't understand it and believe it's specifically for children (I'm 22) so i don't bother asking. Luckily my partner understands my collecting and has gotten me some Super Sentai Figuarts (Not Pokemon i know, but still) Do you guys get similar experiances?